This is my first time reading anything by Delia Parr. It is a nice historical read, if you are into historical fiction type books. 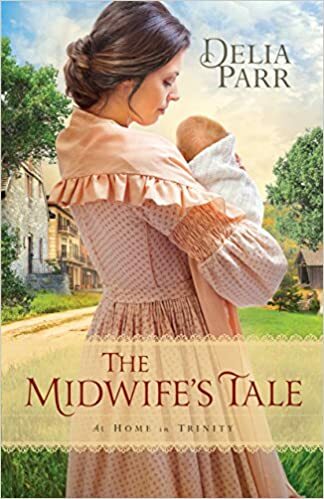 I just wish that the author would have given more information about being a midwife in that time period. I really loved the characters and and how developed they were, which drew you into their lives. There were a few times that this book felt that it was progressing slowly, but there are enough twists and turns to keep you wanting to read this book until the last page. It was a great read overall. I am anxious to see what the next book has in store. I recommend this book to anyone who loves historical fiction.